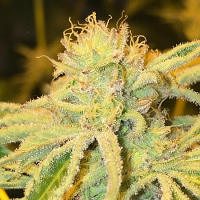 Cheddarhead Regular by AlphaKronik Genes Seeds is renowned for its wonderful effects and unique classic blueberry and cream cheese flavours. Perfect for cannabis growers looking for a fruity tasting hybrid, this high performance marijuana strain responds is perfect for growing weed indoors and outdoors, flowering within 8-9 weeks. Mould resistant and a hearty grower, these cannabis seeds will allow you to enjoy lively and active effects. 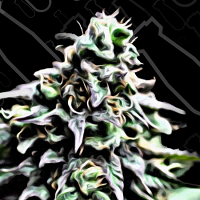 Novice and experienced cannabis growers love these skunk seeds. Here at Sensible Seeds, we have a wide range of cheap marijuana seeds for sale, including Allstar Genetics Kaligria Regular.